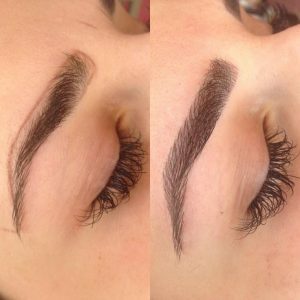 A popular option for anyone who wants a defined, yet natural looking brow that lasts, using techniques like Microblading and Micropigmentation. It is perfect for those who have lost or over-tweezed their eyebrow hairs and can help eyebrows regain fullness, color, and shape. Book Now For An Appointment!